NEXT MEETING: Thursday, January 10th, 2019 @ 7pm. Fellowship time at 6:30pm. 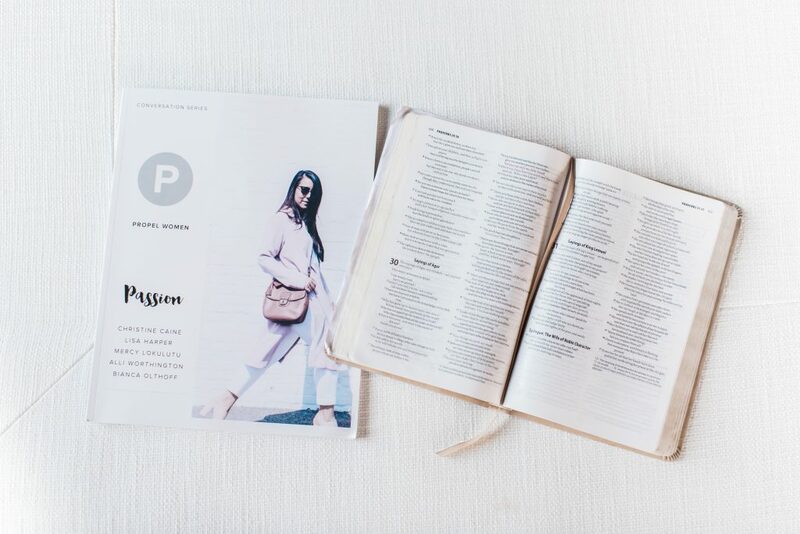 Through Propel Chapters, Propel Women joins forces with the most powerful organization, the local church, to accomplish their mission and vision. 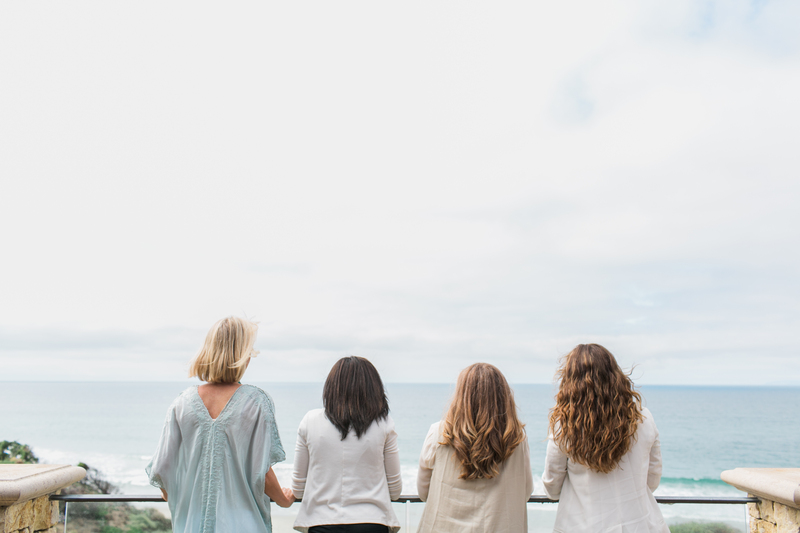 Our Propel Chapter is dedicated to bringing like-minded women together and propelling them forward in their destiny. We meet at our local church facility and use the Conversation Series to discuss our passions, learn to walk more confidently in our purpose, and fulfill our potential. We welcome any woman, of any age or sphere of life, in our local community to be a part of Propel Women Asheville. If you have been looking for something to empower you to fulfill your leadership potential for the glory of the Kingdom, then Propel is for you! We are ecstatic to see how God propels each of us forward! Stay current on upcoming meeting details and more by following Propel Women Asheville on Facebook! 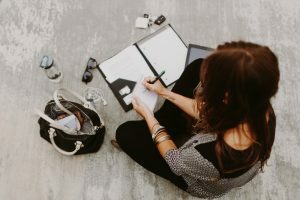 Are you ready to live a life on mission? Propel Women Asheville is ready for you! If you are interested in being a part of Propel Women Asheville, have questions, or would like to be on our email list for chapter updates, please contact us at administrator@inbcf.com.